This cosy and comfy Titirangi home has three bedrooms and the master opens to your own private deck. The open plan kitchen and dining flow through to a charming lounge where family and friends can relax in comfort. The lounge opens to the main north facing deck where you can enjoy your peaceful front garden while listening to the tranquil sounds of nature. There is a single bathroom, an additional toilet, and a minimised laundry to maximise space. The one car garage has attached studio space, and there are two off street car parks. Walking distance to Woodlands Park School, and a short drive to Titirangi Village. 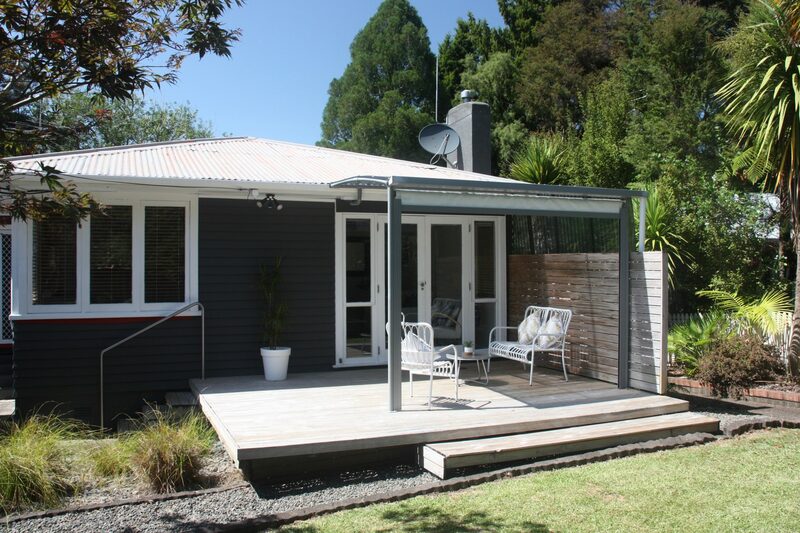 Make this your home and enjoy the serenity of life in Titirangi. Open home 11.30am to 12 noon Saturday and Sunday or call Denise on 029 123 0671 for private viewing appointment. One car garage and two off street.